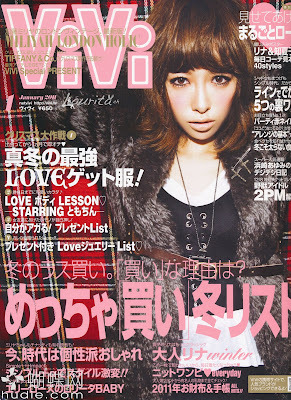 Vivi JP magazine, January 2011 issue - mag scans | Memorable Days : Beauty Blog - Korean Beauty, European, American Product Reviews. Skip this post if you don't want to see the scans. However, if you do want to see it, just move on ^^ You will also see the download link for this issue :) click on the link below to read more. 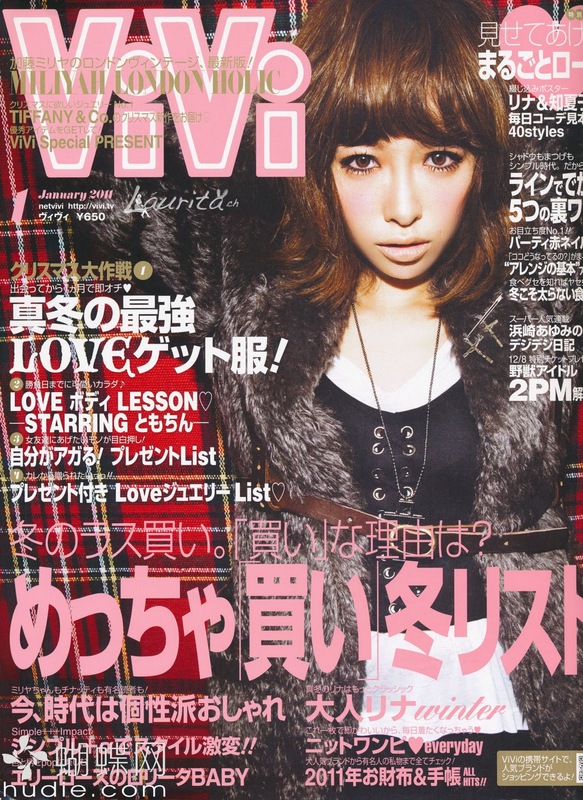 Would you like to have the whole Vivi January 2011 issue? Thanks for posting this :D! I love Vivi! Thanks for posting these! love those scans. vivi is one of my favorite japanese fashion magazines out there. vivi magazine! It's my favorite. ooo clothes ideas :D!! I love their hair styles esp~ how do they get such volume around their scalp O_O???! who's the girl with the two mole on the sides of her face?